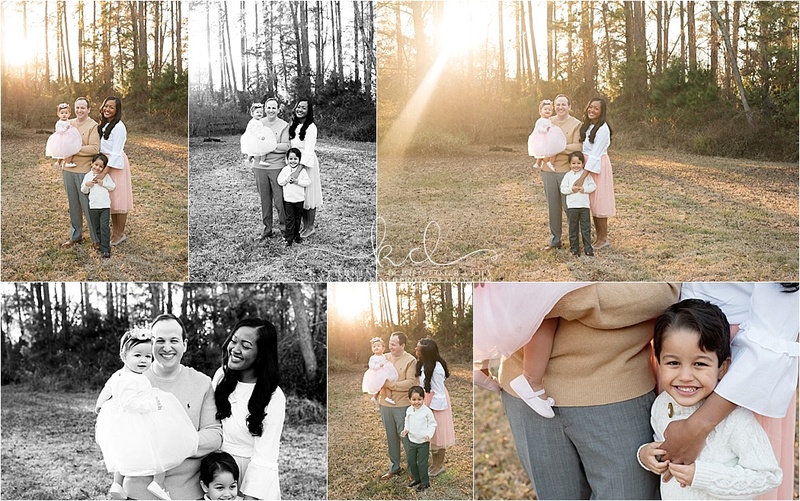 I first met this family back in October to photograph their maternity session. 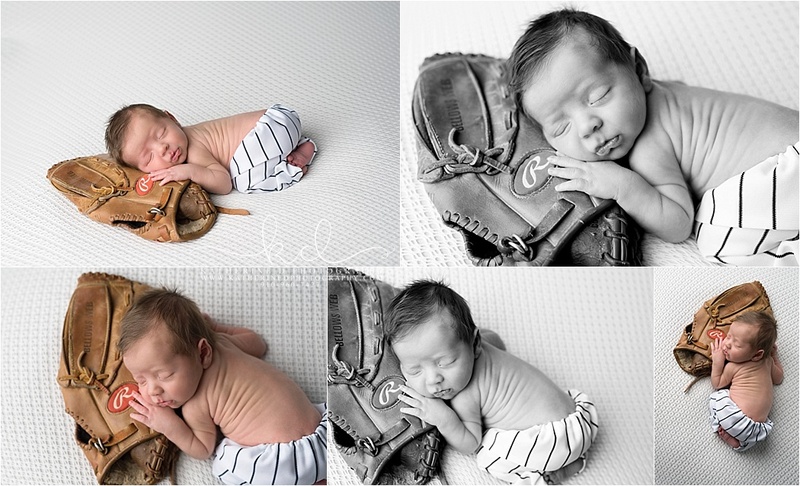 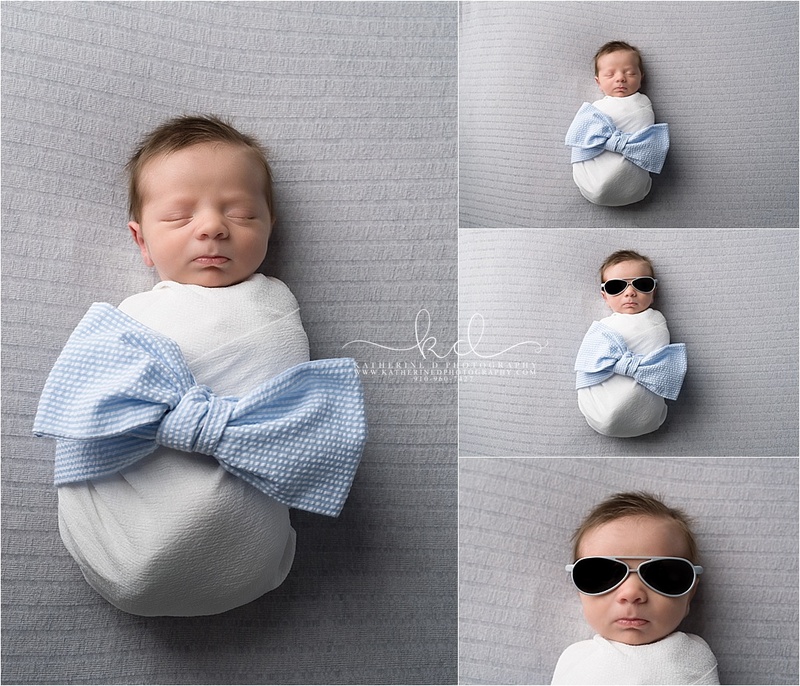 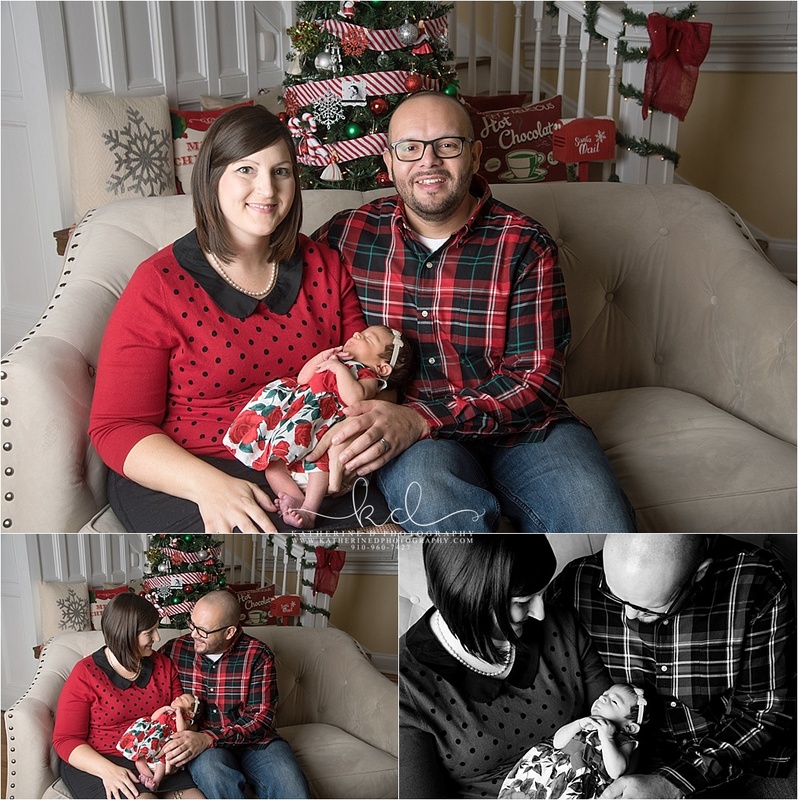 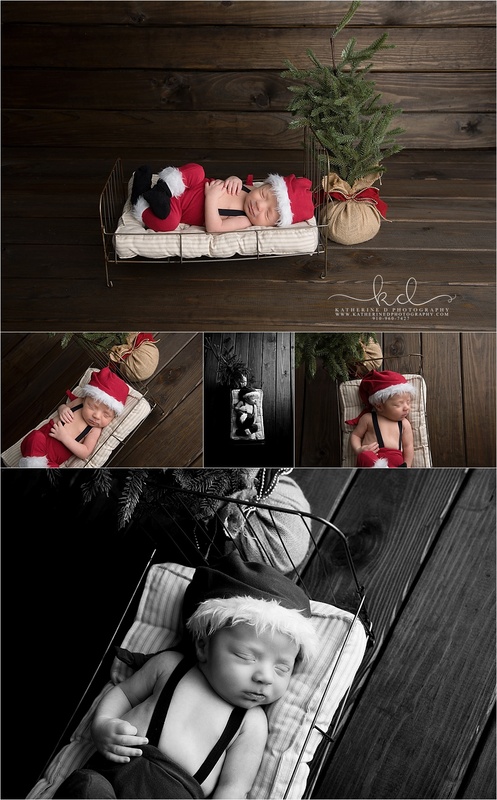 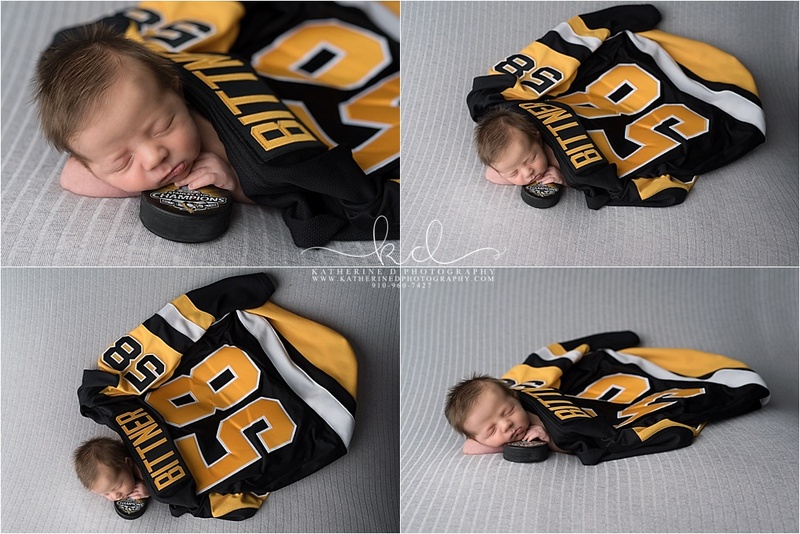 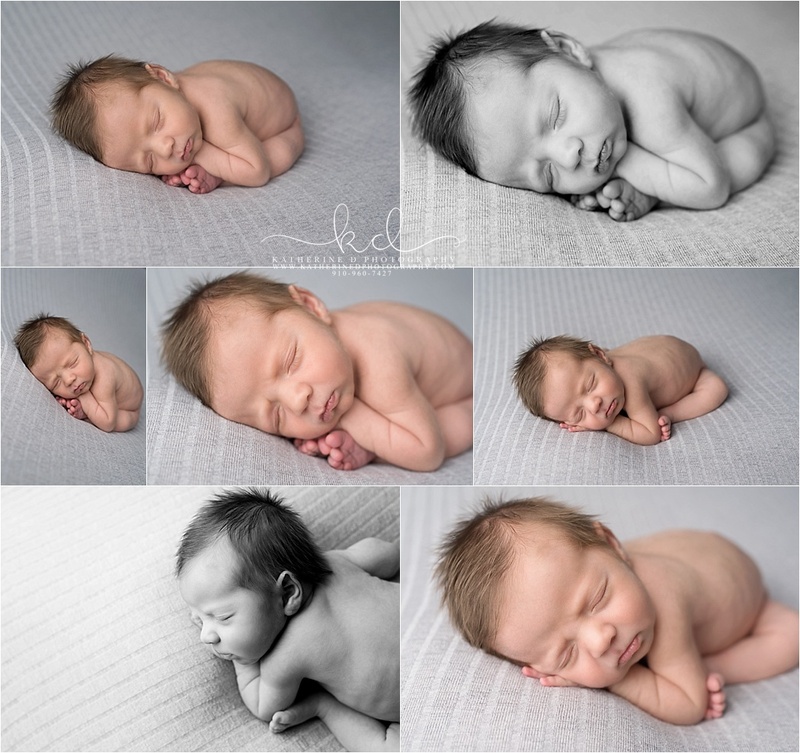 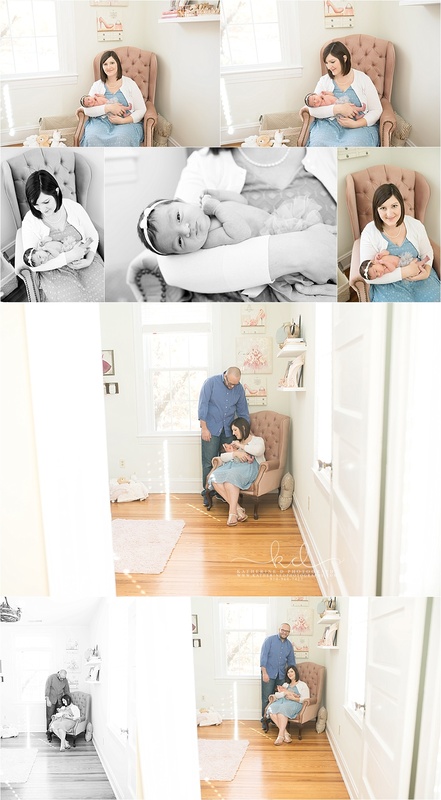 We were scheduled for late December for a newborn session, but Mr. Crosby had other ideas! 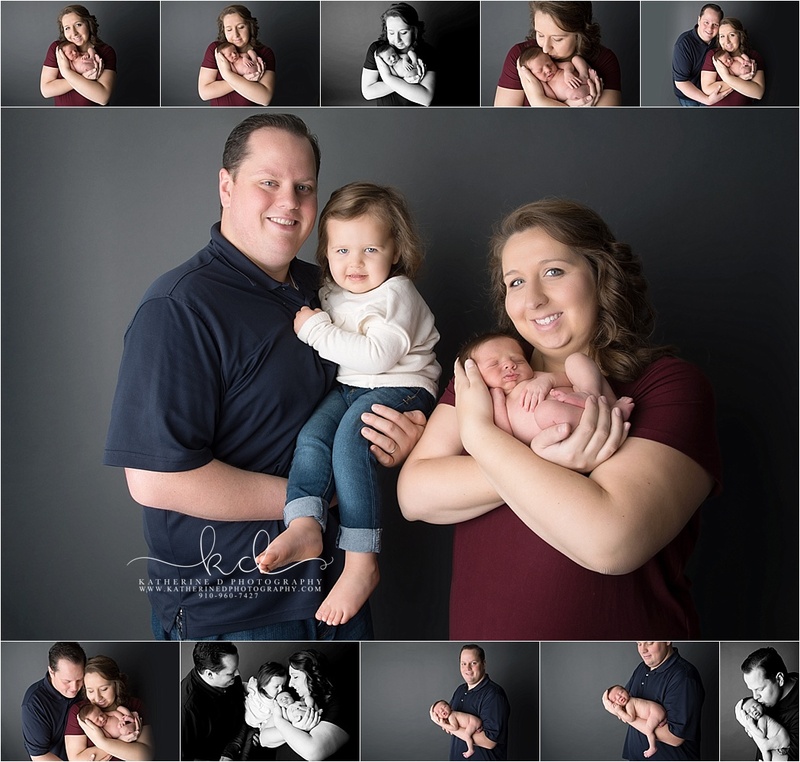 He made his unexpected entrance into the world Thanksgiving weekend and we held his session before he was supposed to be born! 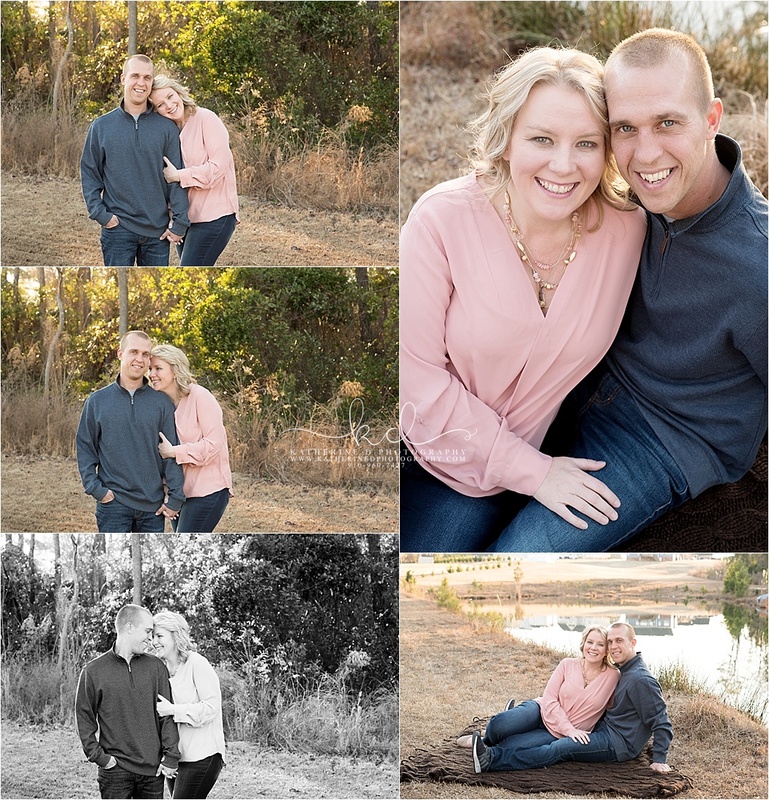 We had so many fun setups planned and he breezed through them all! 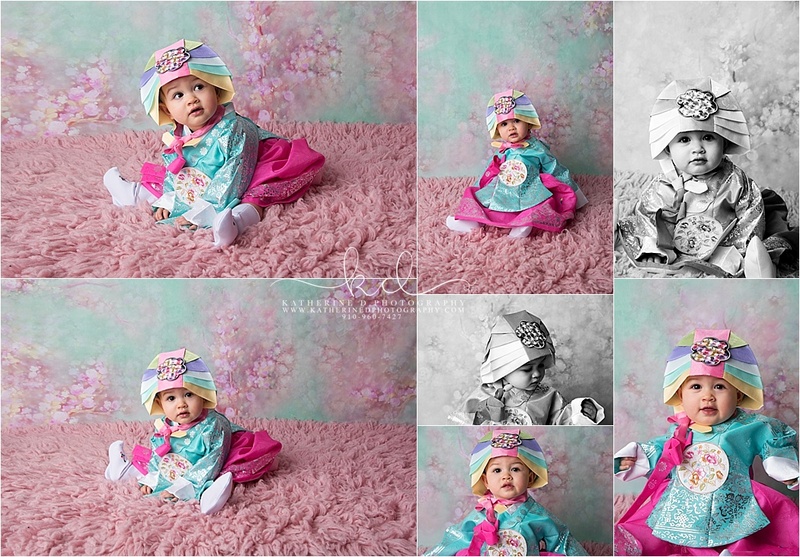 Gorgeous macros! 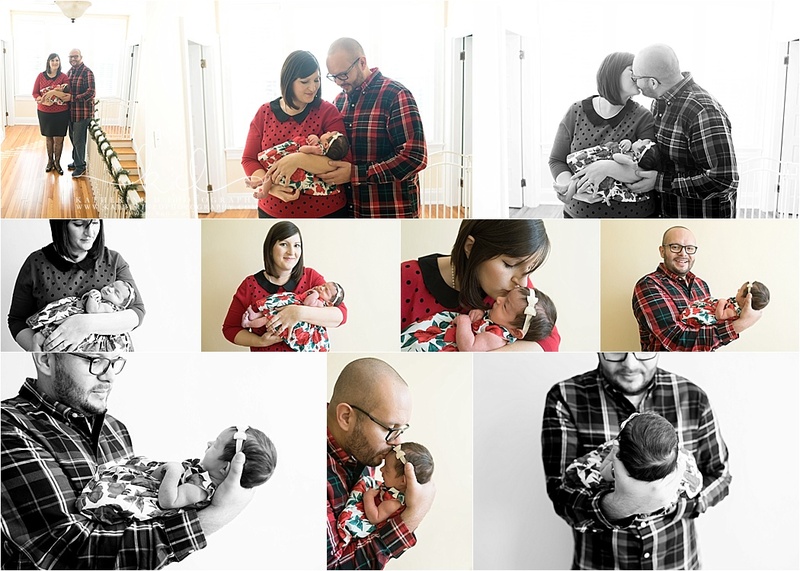 Love the simplicity of your setups! 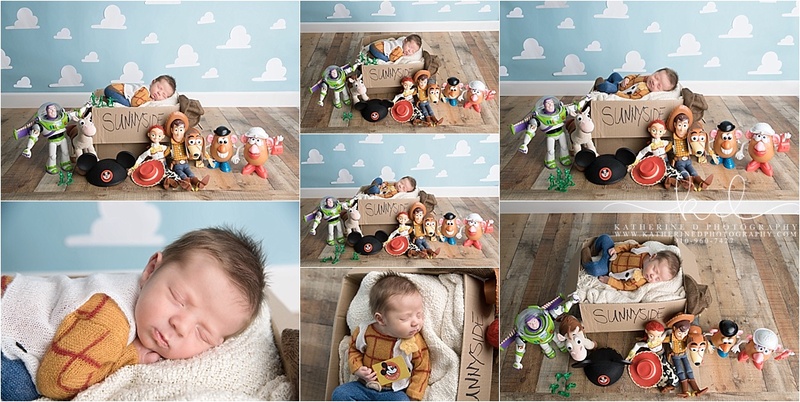 Great work getting all these different poses and wardrobes with such a small human being! 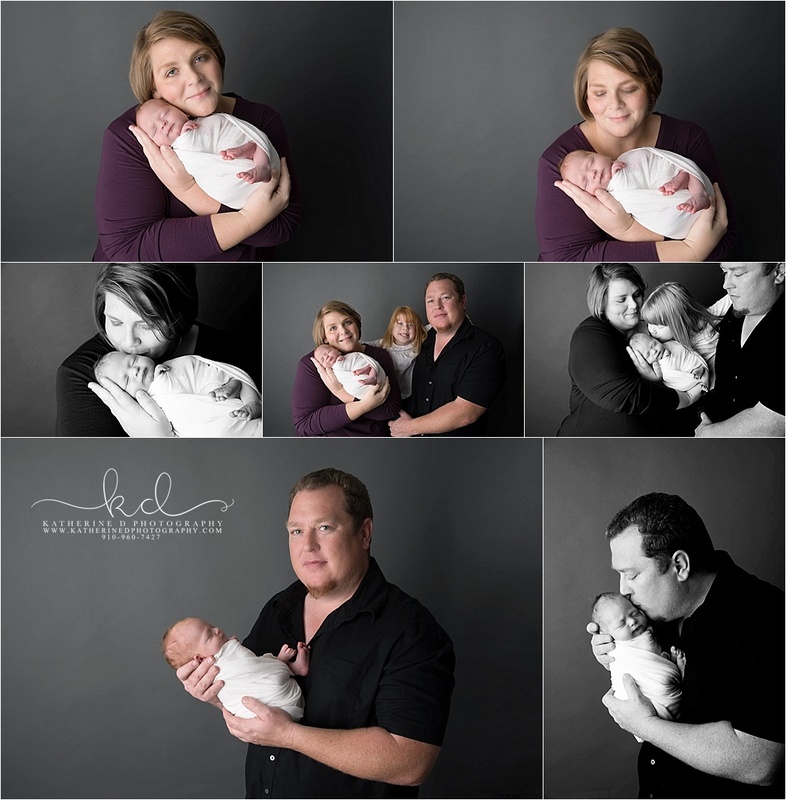 It was so great to see this beautiful family again, and this time they have added a new member to their family! 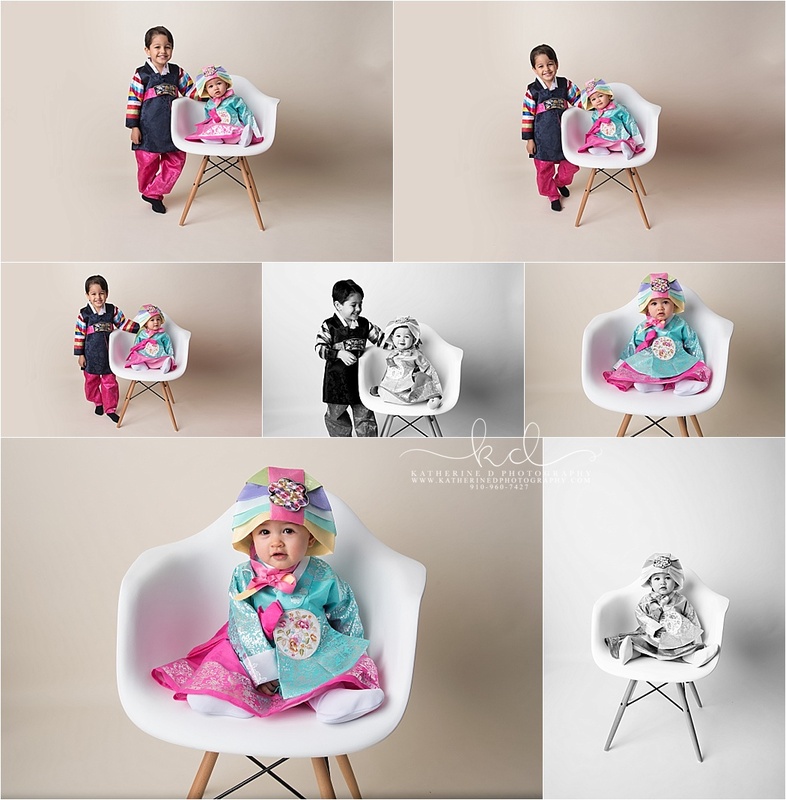 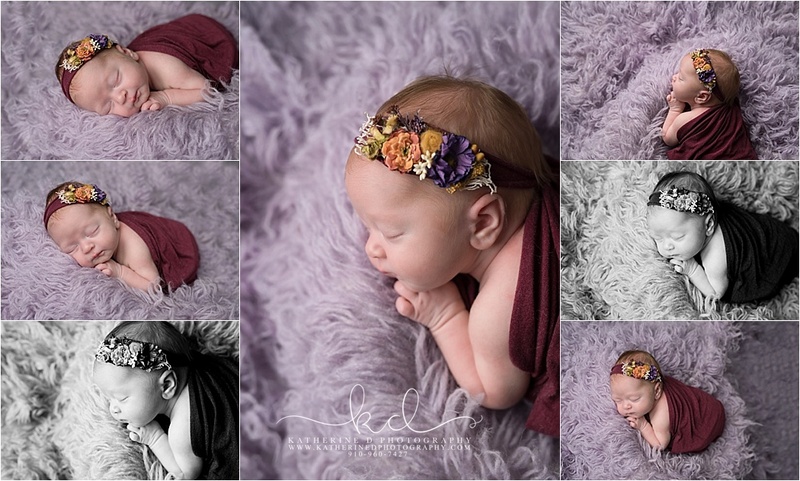 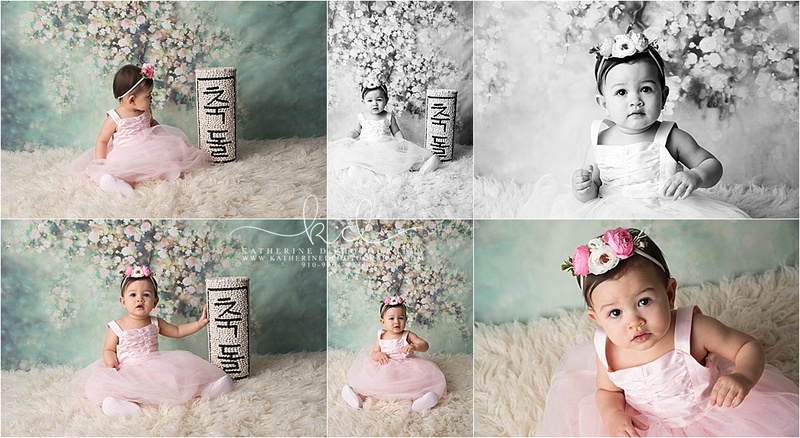 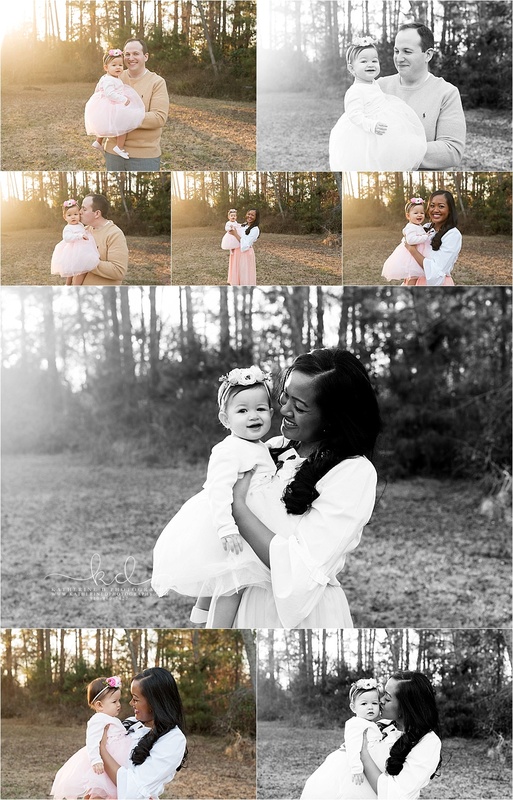 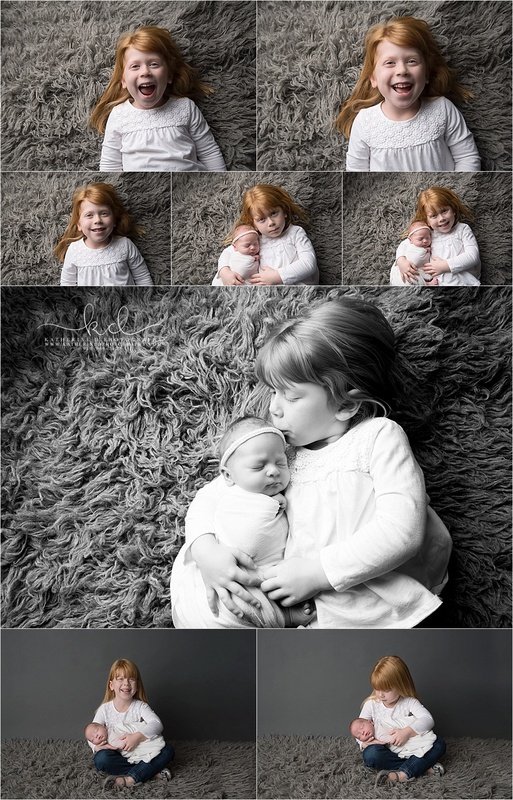 I was so honored when they chose me to photograph their sweet girl’s one year photos! 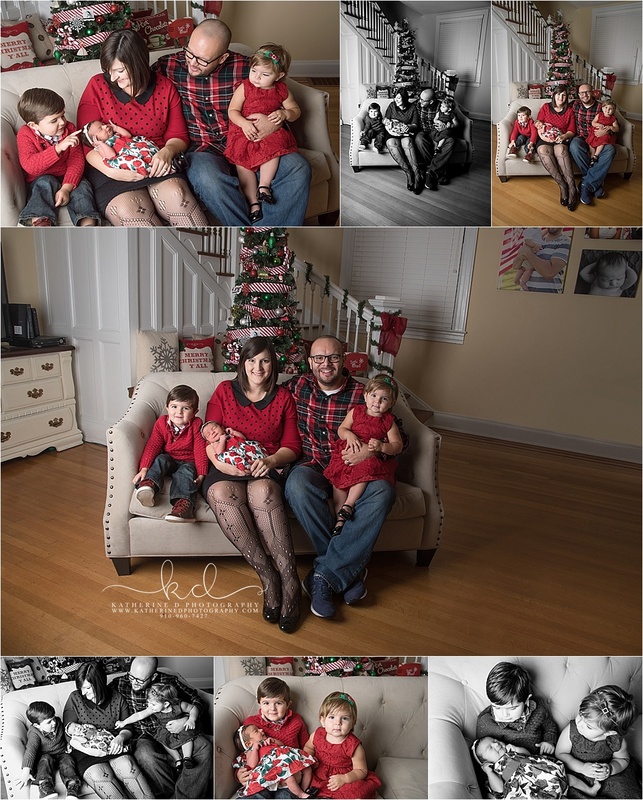 I first met this family when their oldest was just 18 months old!. 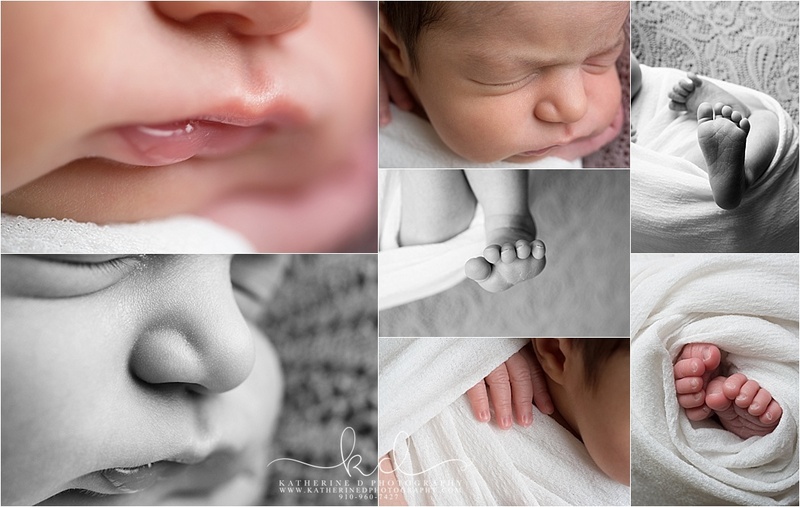 I was so honored when they chose me to photograph their newest little love! 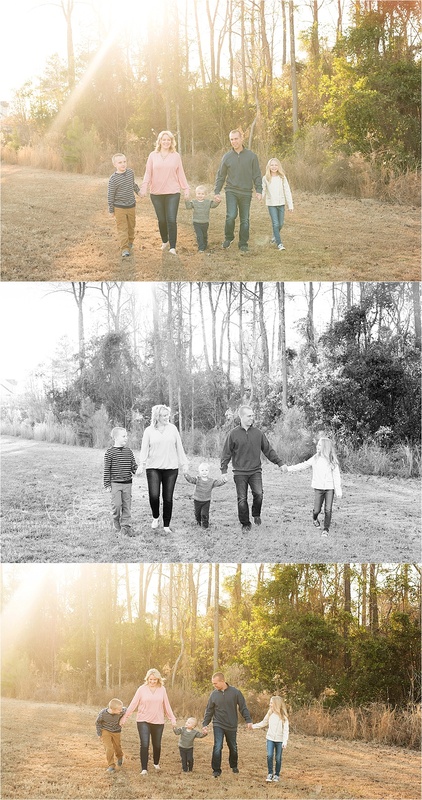 It was so great to see them again and to see how big their oldest has gotten! 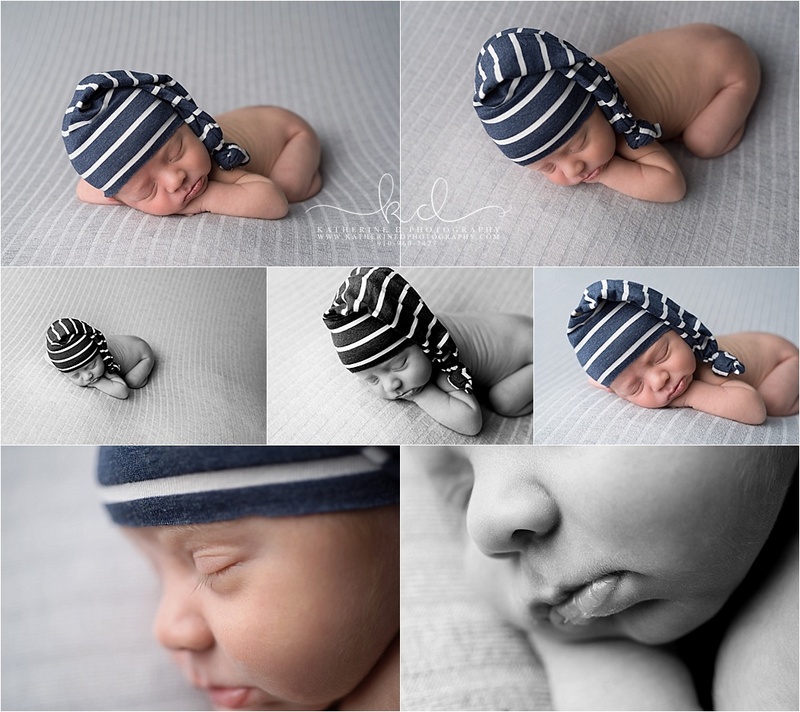 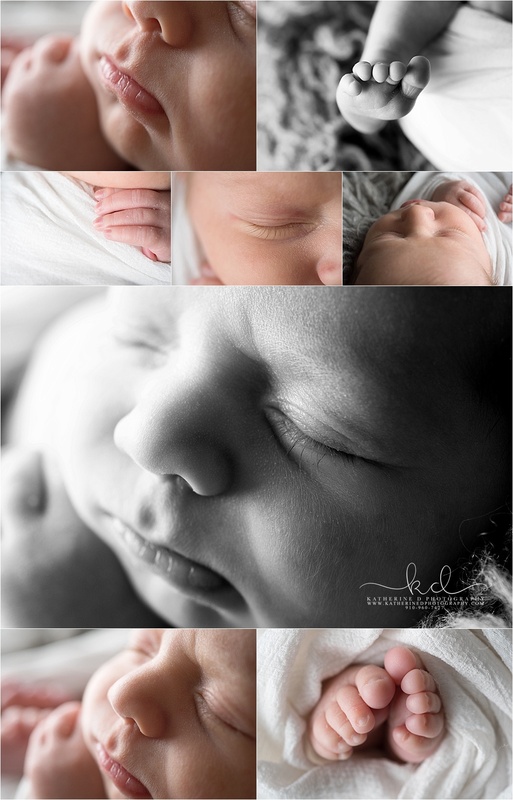 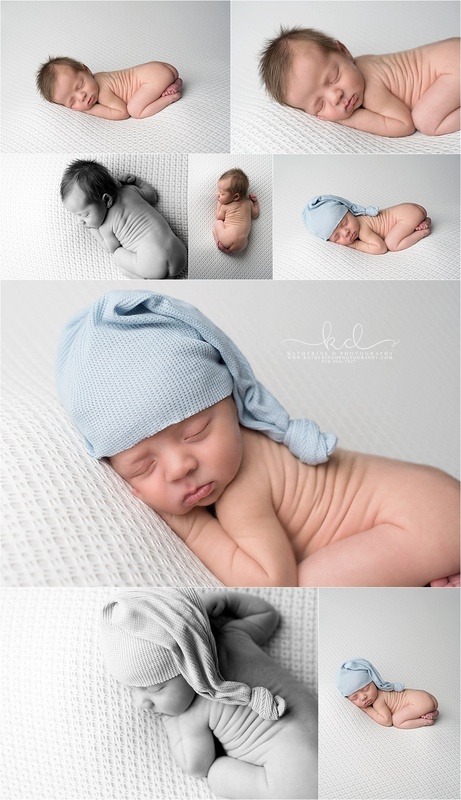 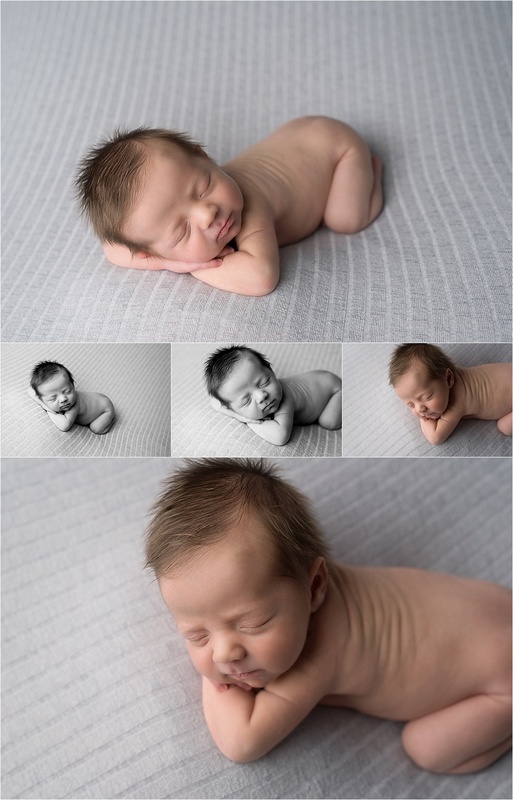 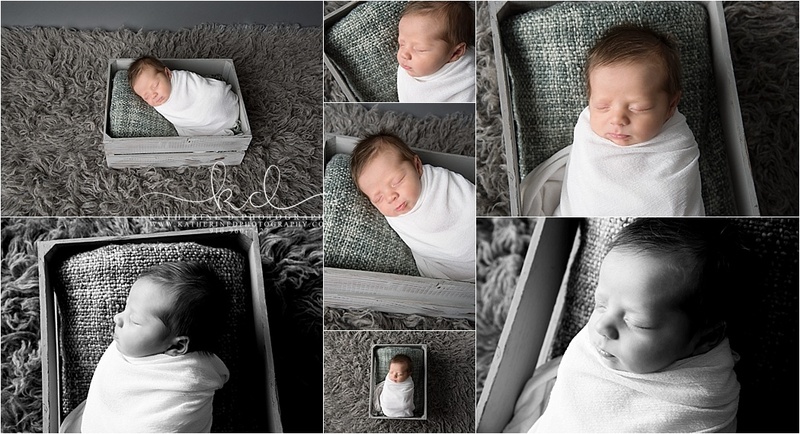 This is the third newborn that I have gotten to photograph for this beautiful family!! 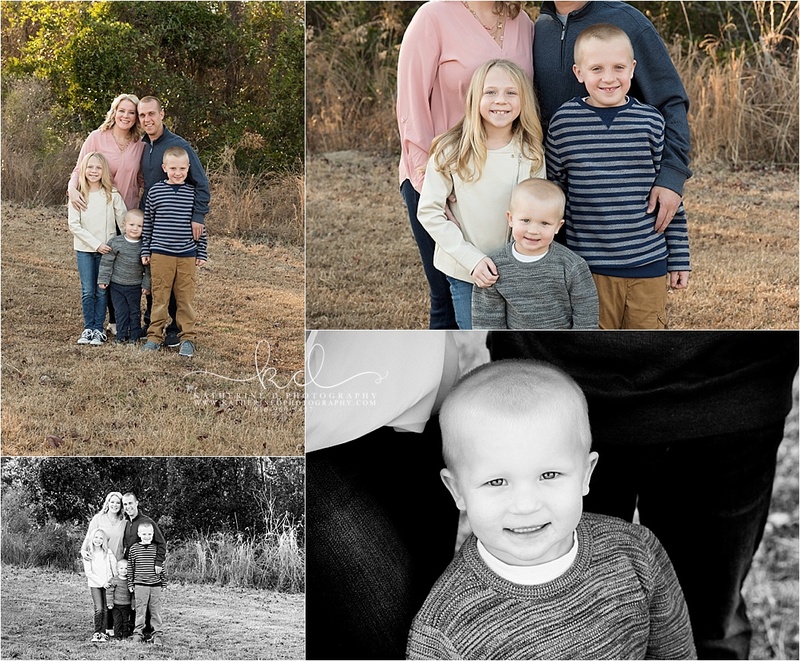 I have immensely enjoyed watching their family (and kiddos) grow!! 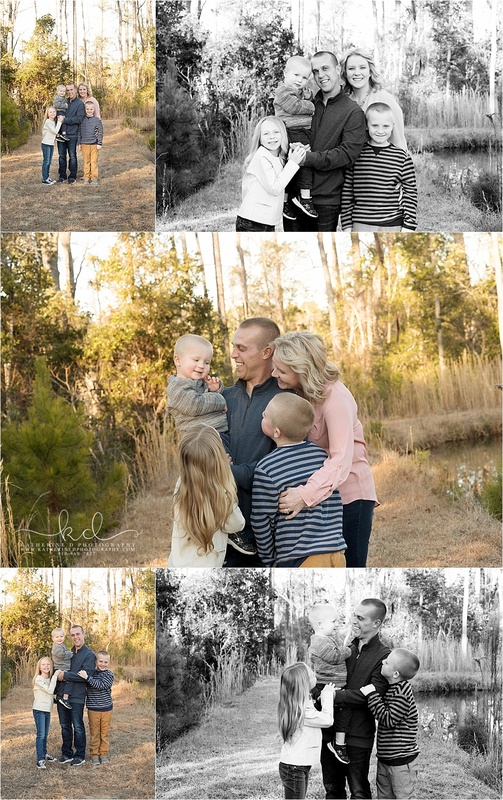 It’s such an honor to be chosen to capture their growing family!! 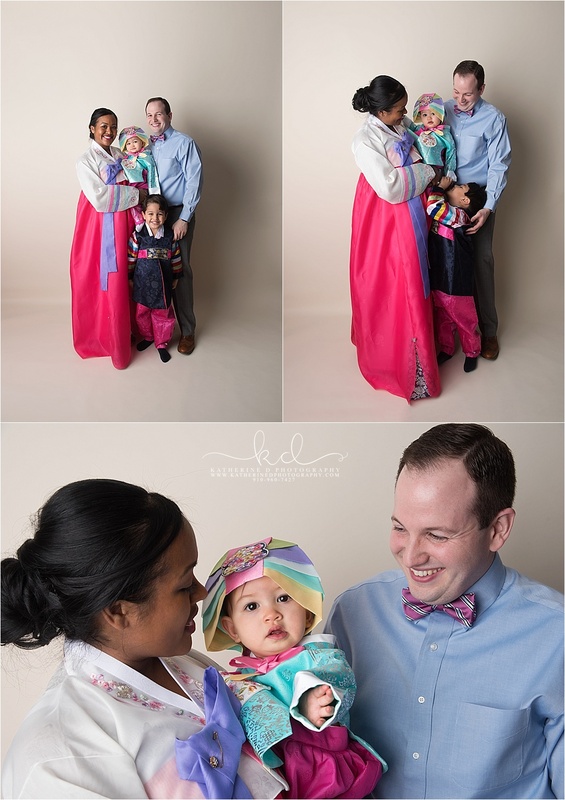 Are you pregnant? 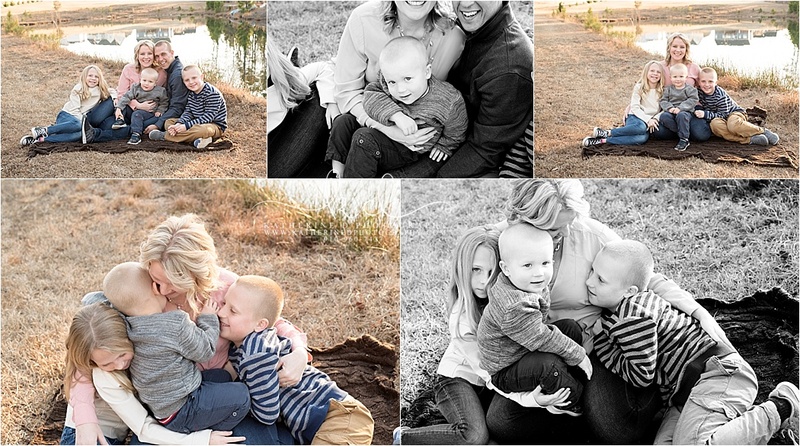 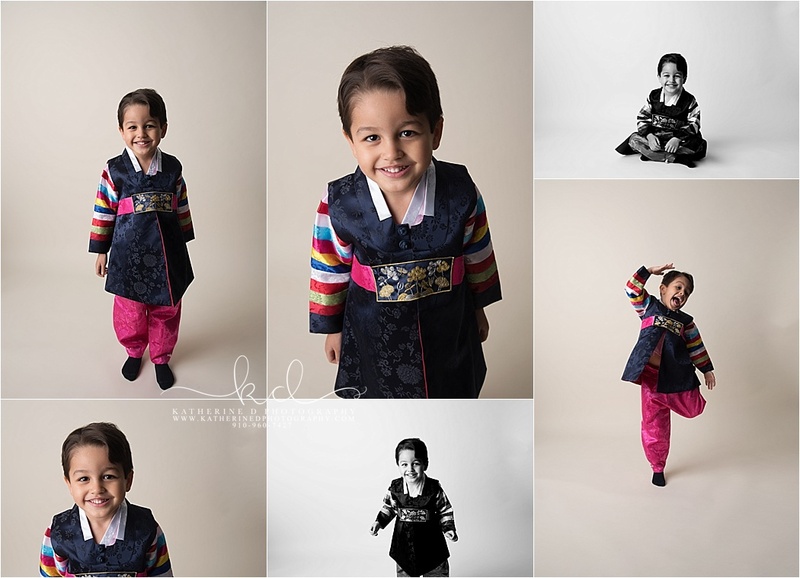 Don’t miss your opportunity to schedule your portraits! 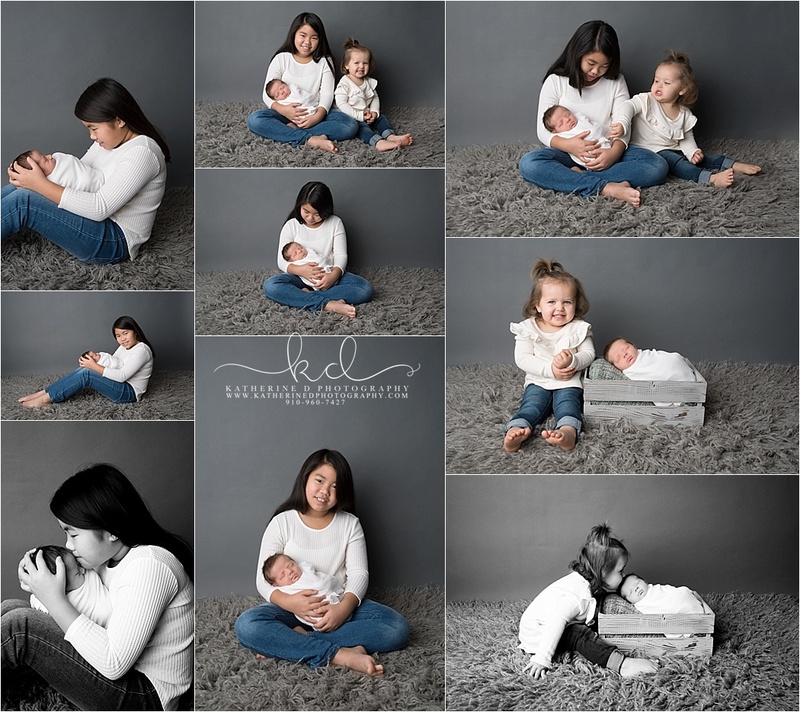 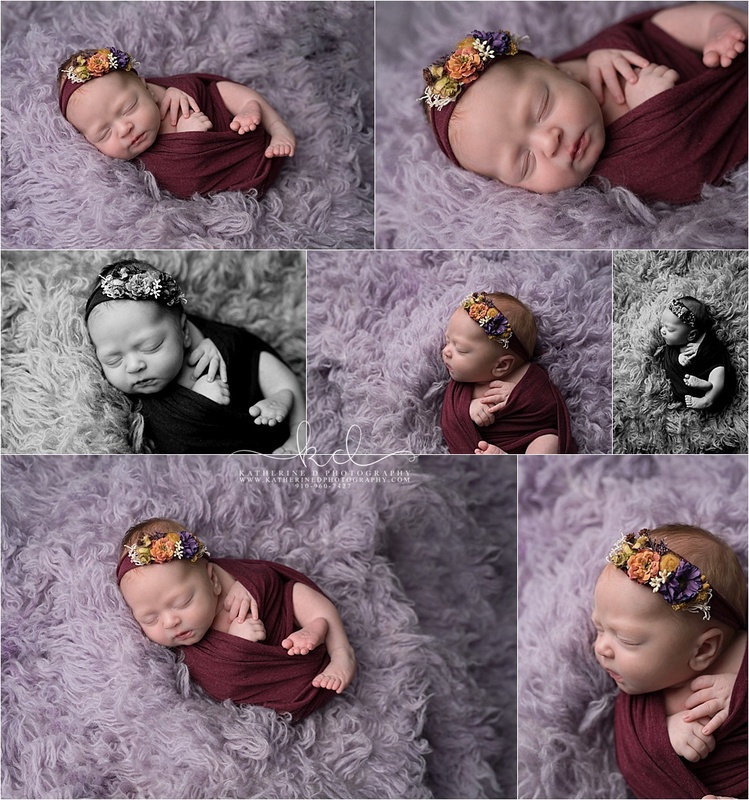 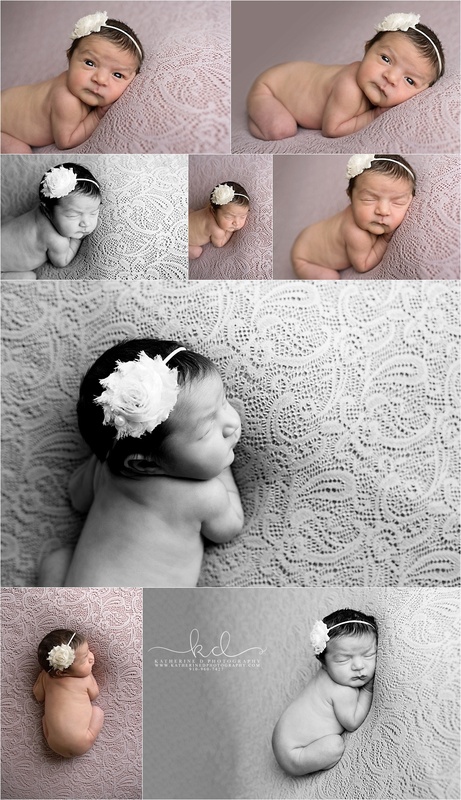 Contact me today to schedule your newborn session!